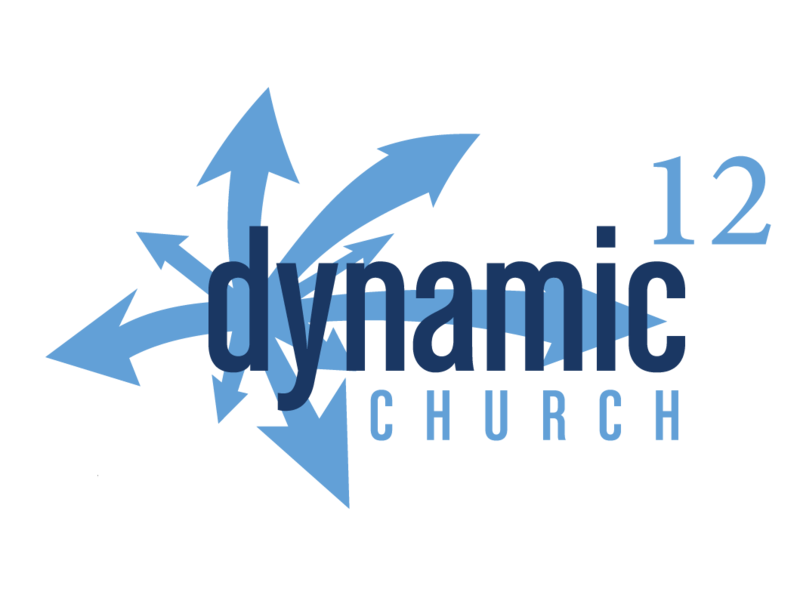 I have the honor of teaching a few classes at this years Dynamic Church Conference, and I’m totally psyched! To help drum up some buzz about the class I’m teaching with my buddy Scott, I made this little teaser. Yet Another Fellowship One Plug. Well this time it’s because I’m in it. Below are the videos Matt Knisely put together, featuring me. It was a fun shoot and he did a great job of asking the right questions. 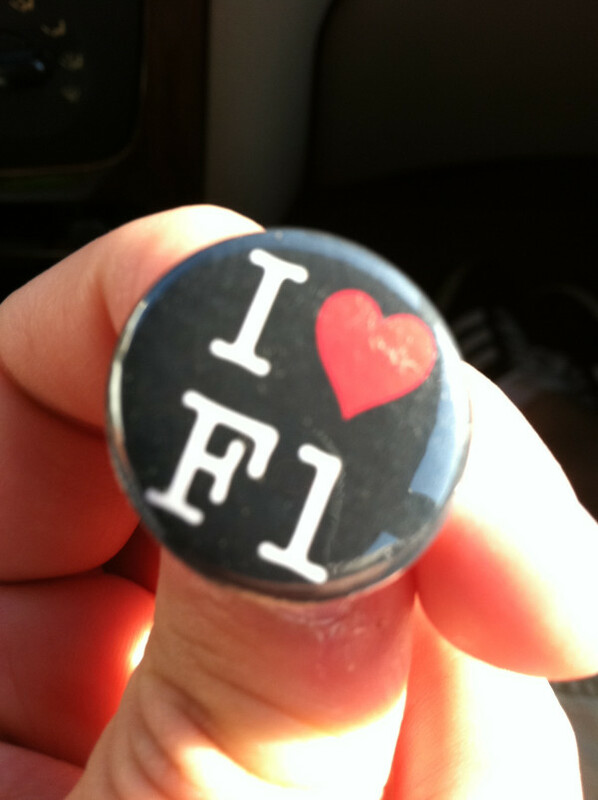 Make sure you run over to Fellowship One’s Vimeo stream to catch the rest of the testimonials.